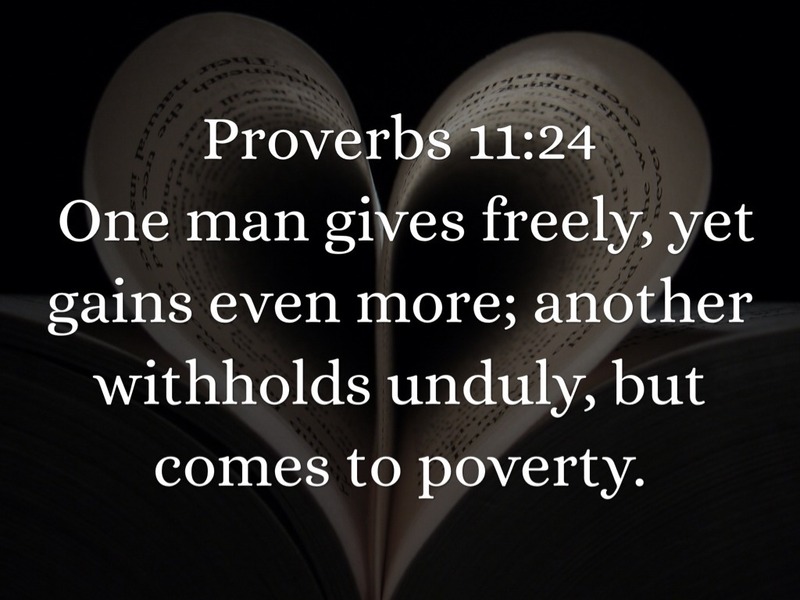 As you give to others God will multiply and give back to you abundantly. I know it’s hard sometimes to give when you don’t have much yourself. I have been there I understand and I think most of us know when it’s pay week and we just scrape through. I try to give and I always have more, either a family member gives me money unexpectedly, a bonus comes through, or money that I had forgotten I put away or I might sell something on Ebay…..
God’s abundance operates through giving and receiving and in our willingness to give that which we seek, God bestows abundance upon us and circulating it in and out of our lives. I will also be open to receiving from others, whether it be in the form of a material gift, money, a compliment, or a prayer. I try to keep wealth circulating in my life by giving and receiving life’s most precious gifts: the gifts of caring, affection, appreciation, and love. Each time I see someone or meet someone, I will silently wish them happiness, joy, and laughter and good health and of course tithing to keep the church going so that together we can grow God’s kingdom. 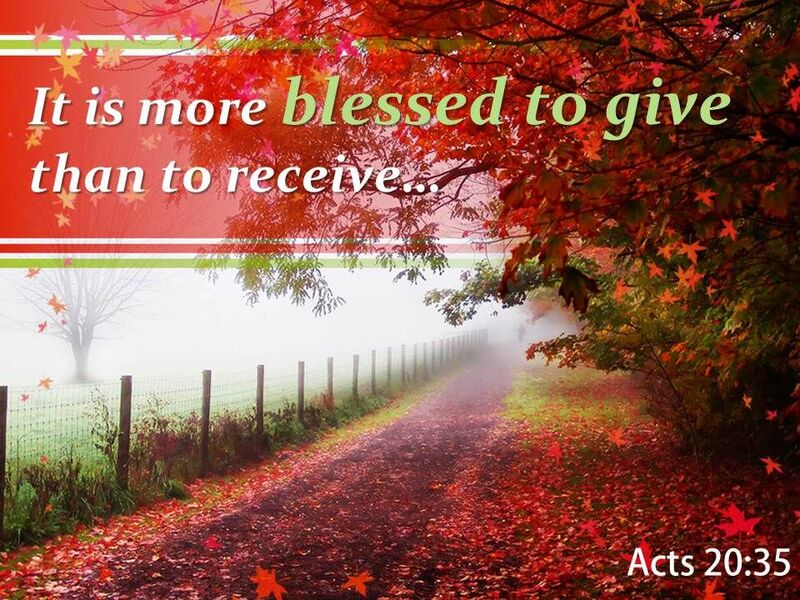 It’s true what they say that there is as much pleasure in giving as there is in receiving. Wherever I go, and whomever I encounter, I will bring them a gift. The gift may be a compliment, a flower, or a prayer. Together everyone achieves more !!!!!!!!!!!!!!!!!!!!!!!!!! !